For an index to Margaret Dore's legal memorandum, click here. I am an attorney in Washington State where assisted suicide is legal. Our law is based on a similar law in Oregon. 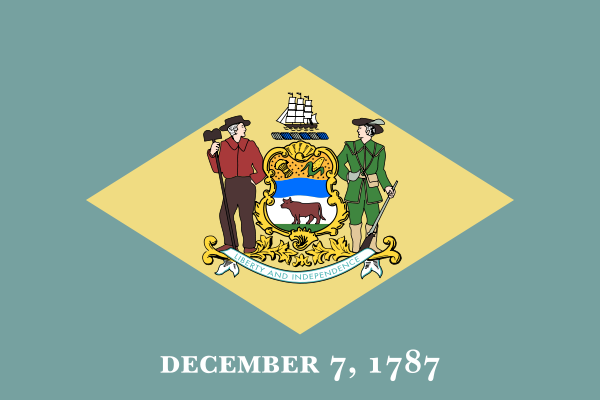 Both laws are similar to HB 160, which seeks to legalize assisted suicide and euthanasia in Delaware. HB 160 is stacked against the individual and a recipe for elder abuse. If enacted, it will apply to people with years or decades to live. I urge you to reject this measure.